This graphics design includes a collection of resources that can be used to easily and affordably create a strong brand identity for your business. 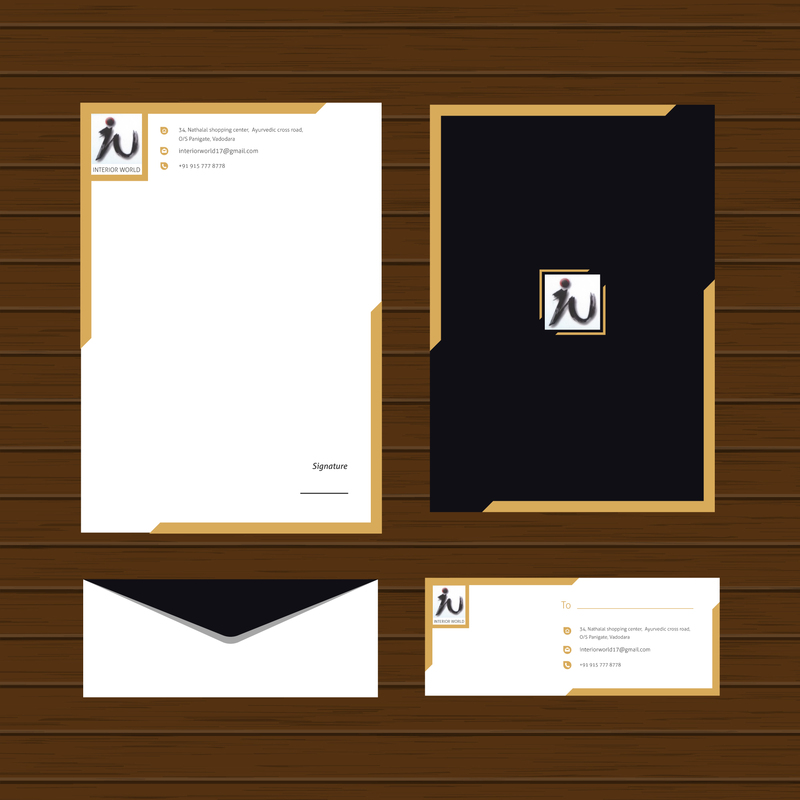 And best of all, the items are designed with a uniform style so all of your marketing materials will work together to present a consistent brand image. 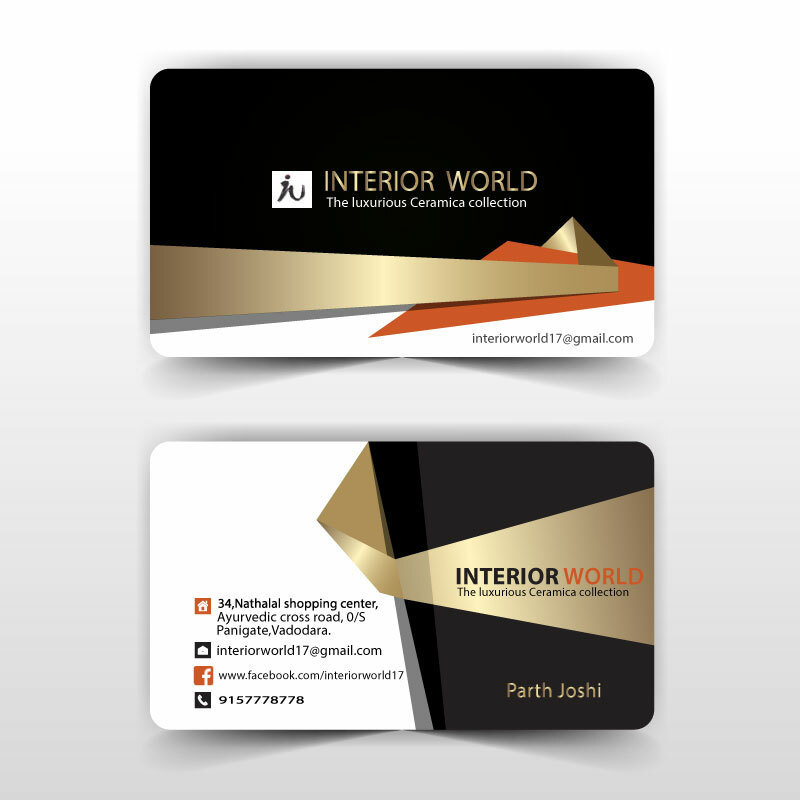 Each of the print materials also come with a few slight color variations to give some added choice. A Brand (or Branding) refers to the perceived picture and subsequent emotional reaction to a business, its services and products. It also represents the conversation that clients are having with every other approximately the business, and the way that spreads. The logo mark fulfills several duties as can be seen in the image below, which shows the logical development of the logo mark.